If you ask anyone who is the most important person in their lives, it is very likely they will answer that it is their mother. The importance of a mother can hardly be over emphasized as is the relationship between a mother and daughter. 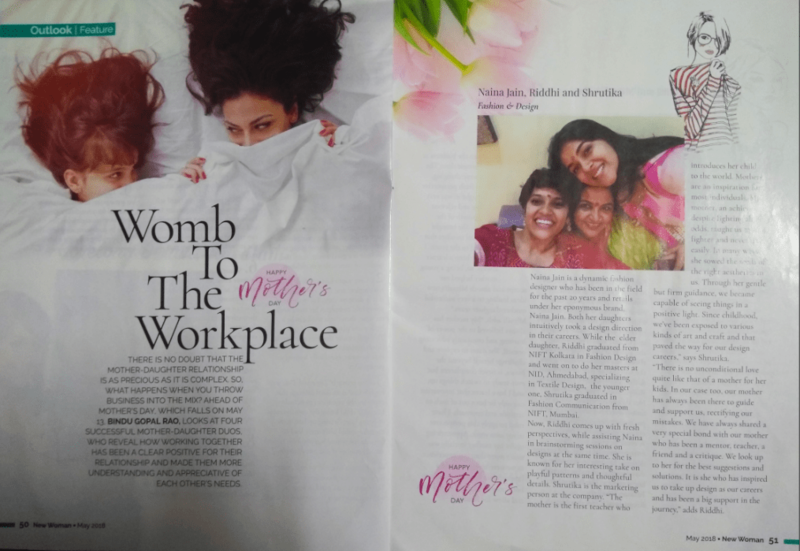 While Mother’s Day is just around the corner (May 13), we speak to four such duos who have proved that this is a relationship whose bond is the strongest. Sujaya Banerjee is the Founder CEO of Capstone People Consulting that helps companies drive change successfully and also the founder of two not for profit charities, The Learning and OD Roundtable and the Women Leadership forum of Asia. 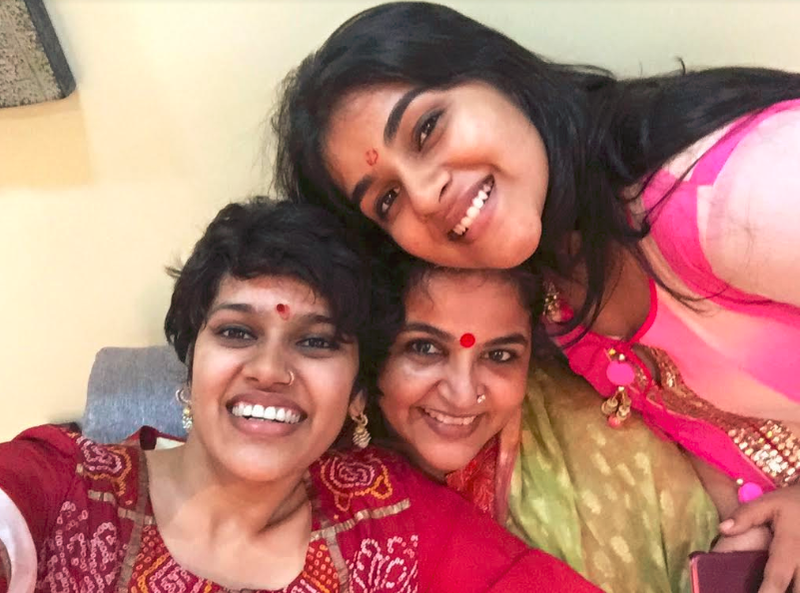 Priyanka Banerjee her daughter is a theatre actor-director, film writer-director and founder of Leogirl Productions a theatre-film company that first started using storytelling to bring “theatre for learning” or “edutainment” experiences to companies and events. 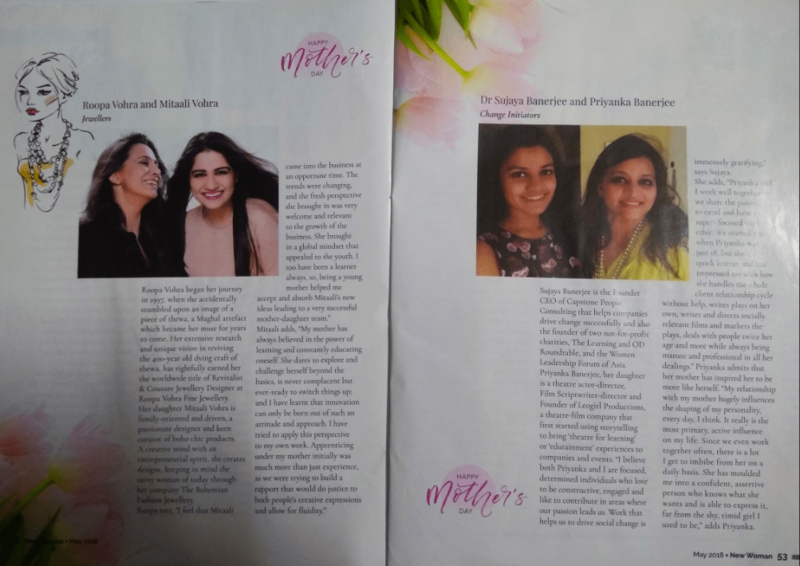 “I believe both Priyanka and I are focused, determined individuals who love to be constructive engaged and like to contribute in areas where our passion leads us to purpose. Work that helps us to drive social change is immensely gratifying,” says Sujaya. She adds, “Priyanka and I work well together as we share the Passion to excel and have a super focused work ethic. We started a little tentative as Priyanka was just 18 but she is a quick learner and has impressed me with how she can handle the whole client relationship cycle without help, write plays on her own, write and direct socially relevant films and market the plays, deal with people twice her age and more while always being mature and professional in all her dealings.” Priyanka admits that her mother has inspired her to be more like herself. “My relationship with my mother hugely influences the shaping of my personality, every day I think. It really is the most primary, active influence on your life. Since we even work together often, there is a lot I get to imbibe from her on a daily basis. She has moulded me into a confident, assertive person who knows what they want and are able to express it, from the shy, timid younger girl I used to be,” adds Priyanka. Rohini Makkad is an entrepreneur and a pastry chef based in Mumbai, India. She is the Co-Owner and Chief Baking Officer of Gezond a healthy bakery whipping up deliciously healthy, nutritious bakes made with the freshest of ingredients. 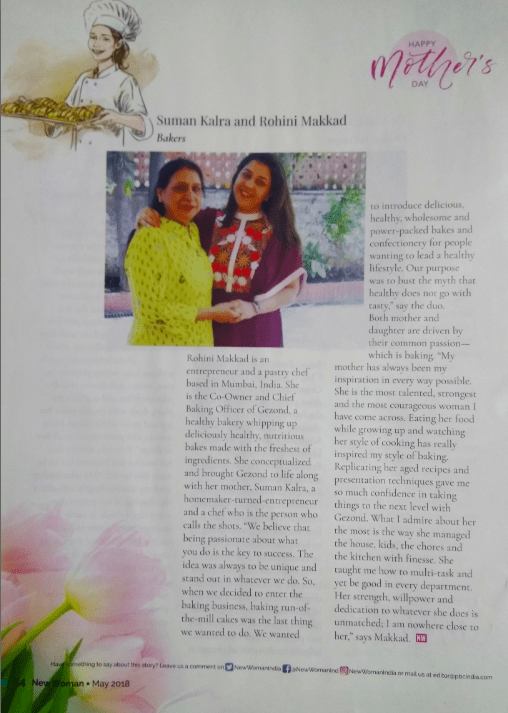 She conceptualized and brought Gezond to life along with her mother Suman Kalra a home maker turned entrepreneur and a chef who is the person who calls the shots. “We believe anything you do with passion and with all your heart, definitely becomes a success. The idea was always to be unique and stand out in whatever we do. So, when we decided to enter the baking business, baking run of the mill cakes was the last thing we had in our mind. We wanted to introduce, delicious, healthy, wholesome and power packed bakes and confectionary for people wanting to lead a healthy lifestyle. Our purpose was to bust the myth that healthy does not go with tasty,” say the duo. Both mother and daughter are driven by their common passion, which is baking. 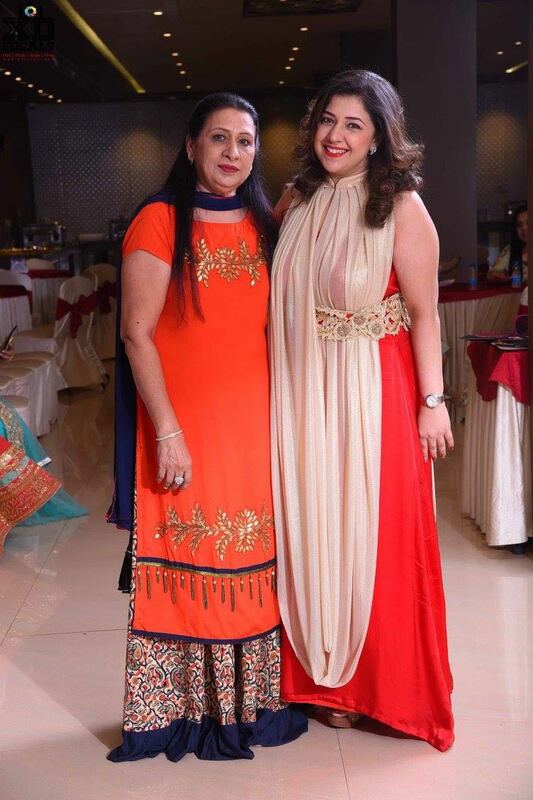 “My mother has always been my inspiration in every way possible. She is the most talented, strongest and the most courageous woman I have come across. Eating her food while growing up and watching her style of cooking has really inspired my style of baking. Replicating her aged recipes and presentation techniques gave me so much confidence in taking things to the next level with Gezond. What I admire about her the most is the way she managed the house, the kids, the chores and the kitchen with such finesse. She taught me how to multitask and yet be good in every department. Her strength, will power and dedication to whatever she does is unmatched, I am nowhere close her,” says Makkad. Naina Jain is a dynamic fashion designer who has been in the field for the past 20 years and retails under her eponymous brand, Naina Jain. Bothe her daughters intuitively took a design direction in their careers. 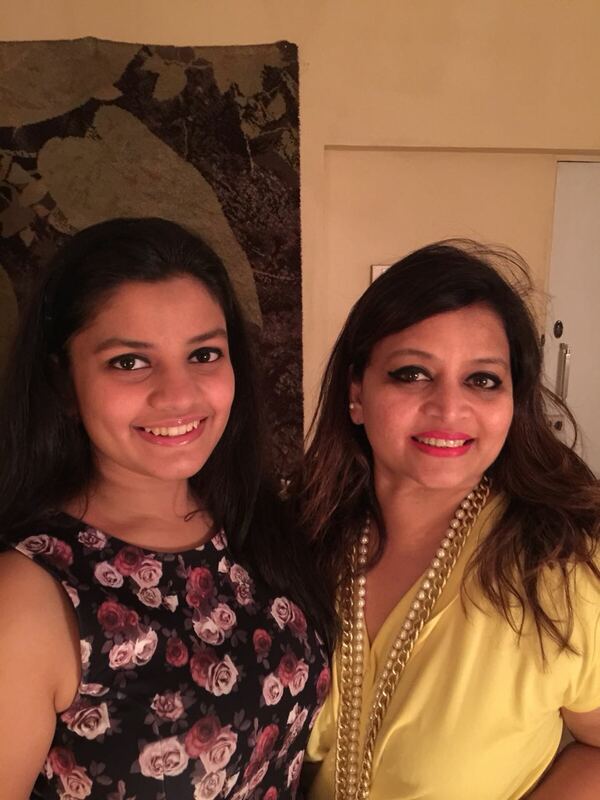 While the elder daughter, Riddhi did her under graduation from NIFT Kolkata in Fashion Design and went on to do her masters at NID, Ahmedabad specializing in Textile Design the younger one, Shrutika did her under graduation in Fashion Communication at NIFT, Mumbai. 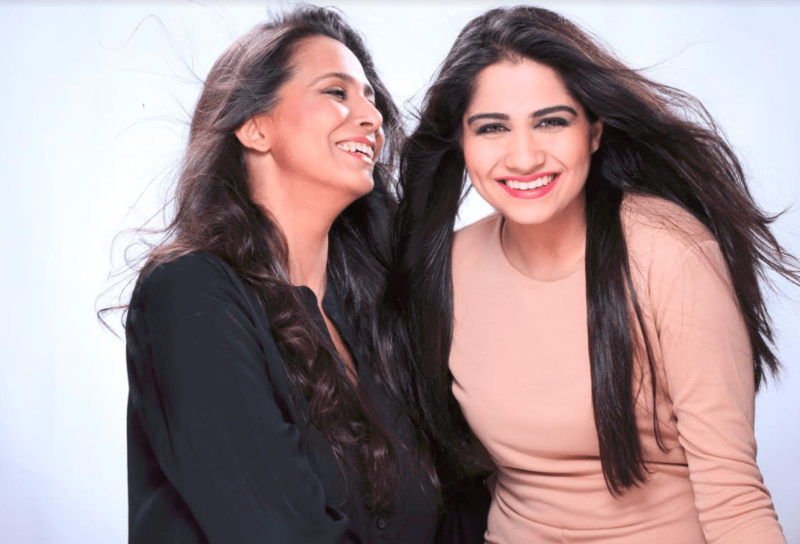 Riddhi brings a fresh perspective to the brand, while assisting Naina on brainstorming on designs. She is known for her interesting take on playful patterns and thoughtful details. Shrutika is the marketing person at the company. “The mother is the first teacher who introduces her child to the world. Mothers are an inspiration for most individuals. My mother, an achiever despite fighting all odds, taught us to be a fighter and never quit easily. In many ways, she sowed the seeds of the right aesthetics in us. Through her gentle but firm guidance, we became capable of seeing things in a positive light. Since childhood, we’ve been exposed to various kind of art and craft and that paved our way for our design careers,” says Shrutika. “There is no unconditional love quite like a mother has for her kids. In our case too, our mother has always been there to guide and support us, rectifying our mistakes. We have always shared a very special bond with our mother who switched roles as a mentor, teacher, a friend and a critique. We look up to her for the best suggestions and solutions. It is she who has inspired us to take design as our careers and she has been a big support in the journey,” adds Riddhi.